Author GerardPosted on October 1, 2007 Categories Pretty Girls Make Graves, rock history2 Comments on Ahem. “Brocaine”? By early June, you will no longer have Pretty Girls Make Graves to kick around anymore. And while this is very, very sad news, we do have to give their booking agent full credit — not many persons have the presence of mind to rout a farewell tour around 4 dates in China. Needless to say, though all of us at brutally exploitive label central are very disappointed by this news….we've known about it for ages! Who says Matador can't keep a secret? unless someone tells us about some more! 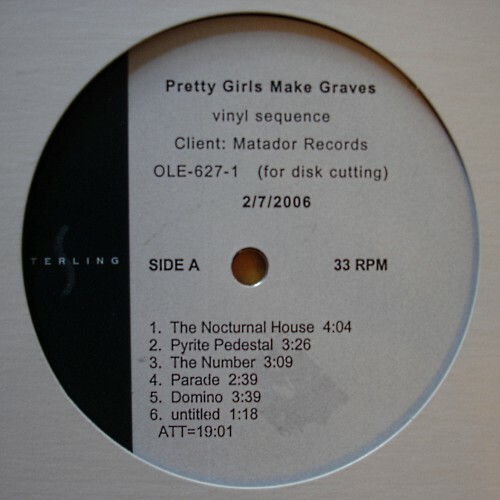 Pretty Girls Make Graves, as captured in the creative hotbed of Los Angeles, CA, 4 songs, $3.96. 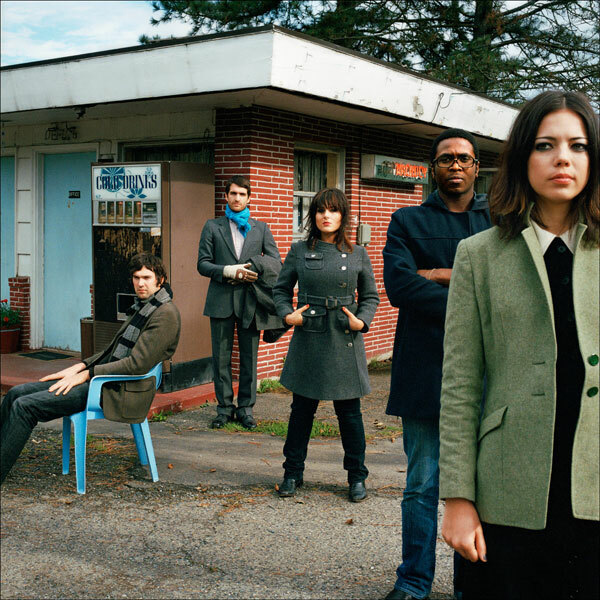 But you can’t put a pricetag on the wonderful feelings deep inside this EP will stir. Go see them, they’ll rock your socks (and Jeff “Skunk” Baxter’s moustache) off! *Discerning music fans of course know that the Doobies were named by none other than the late, great Alexander “Skip” Spence. If you don’t own the complete and utter masterpiece that is his album Oar, well, you should. UPDATE: Apparently Rog from “What’s Happening” is on MySpace! God bless the internets!